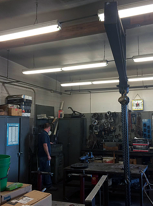 In the Lighting Retrofit Project we accomplished at Webfoot Trucking we collaborated with the Energy Trust of Oregon so that the company earned an energy rebate. 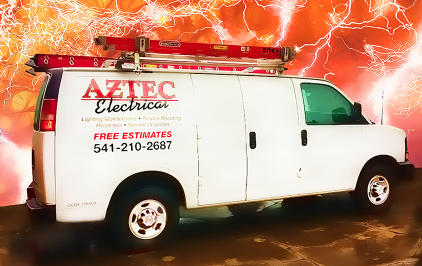 We switched the lighting to electronic ballast and the new T8 lamps. The ROI (return on investment) is 1.5 years. Check out the pictures on our web site.